Mudumalai, a UNESCO World Heritage Site, is part of Nilgiri Biosphere Reserve. It was the private hunting grounds for the erstwhile royalty of Mysore. A very rich diversity of flora and fauna, some endemic to this region, attract wildlife enthusiasts from across the globe. The sanctuary is divided into five segments - Masinagudi, Thepakadu, Mudumalai, Kargudi and Nellakota. 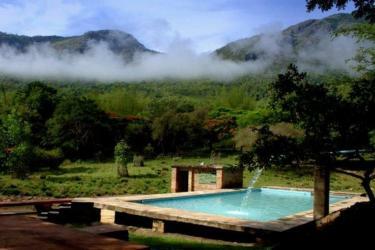 Masinagudi is a serene stretch of forest between Bandipur National Park and Mudumalai National Park. Rare flora and fauna bless the area, and peace and tranquility are evergreen here. The elephants grace the forest with their presence, and the cool climate make Masinagudi the ideal getaway. Situated at the edge of Mudumalai, The Wilds at Northern Hay is a secluded stretch of around hundred acres of green and coffee plantation. Reconnect with your habitat, your roots and the planet that nurtured you. Reflect and converse with nature one-on-one like never before. 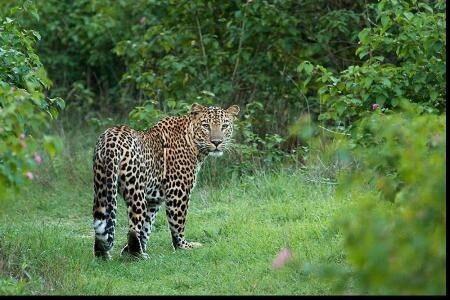 With a sprawling 65-acerage of tropical wilderness near the Mudumalai forest, Inn The Wild is home to a spectacular diversity of wildlife. It is an endeavor to quench this necessity of the human spirit by providing an opportunity to experience up-close, the rhythm, diversity, and sheer magnificence of nature. A rustic haven nestled in the foothills of the spectacular Nilgiris mountain range, Jungle Hut lies sheltered in the natural paradise of the Mudumalai Wildlife Sanctuary. Trek meandering forest paths, enjoy peace and quiet under starry skies, or be bold and explore your wild side with a jungle safari. Enjoy hospitality and nature at its best. n the foot hills of the Nilgiris (also referred to as Blue Mountains) lies Bokkapuram, a picturesque village known for its immense beauty and serenity. 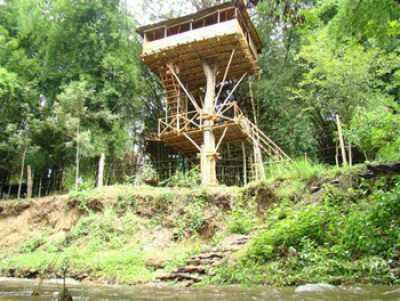 Abode to the Goddess of the jungle, it carries her temple which is celebrated just once a year. 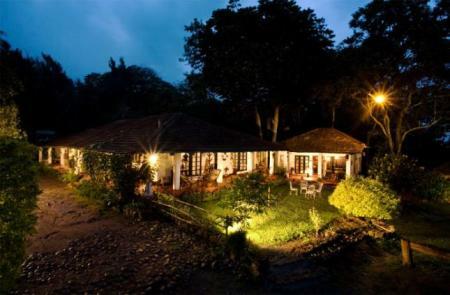 Set in the heart of Mudumalai Forest Reserve, De Rock is an ideal resort to enjoy the misty mountains, the shy and majestic animals, and the beautiful flowers, all of which maintain a delicate balance that is fast disappearing elsewhere. 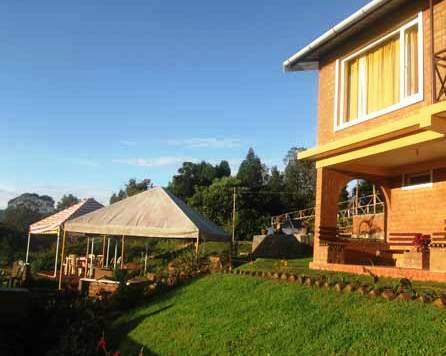 Enjoy your stay in cosy cottages set in the wild and take in the majestic splendour of nature at its most natural best. The vistas, flora, fauna and climate of the gorgeous foothills of the Nilgiris are a delight to the senses! 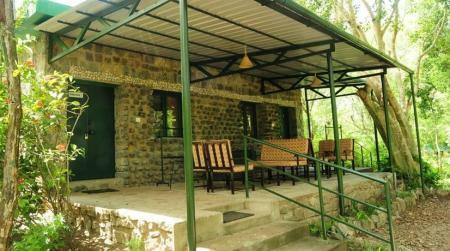 Set amidst the dense forests of Mudumalai, Casa Deep Woods has a beautiful stream flowing through the property. It is just the place for you to experience wildlife in its natural element. 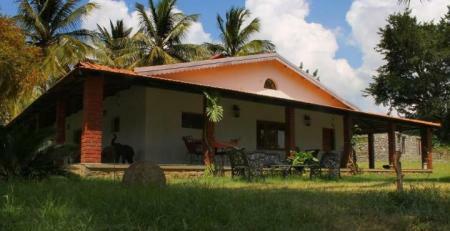 Wake up to the early morning bird-calls - the jungle is at your doorstep, beckoning you to go forth and explore! 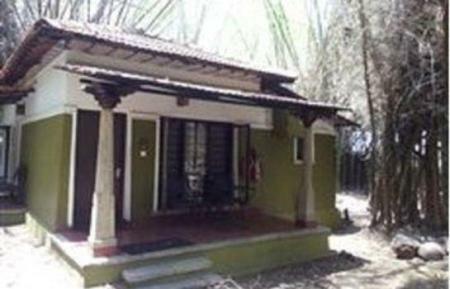 Located in a beautiful and secluded part of the Nilgiri foothills and close to the Mudumalai Tiger Reserve, this guesthouse offers a unique opportunity to explore and appreciate the unspoilt virgin rainforests & wildlife. With spacious, airy rooms offering breathtaking views, we won't be surprised if you extend your stay. 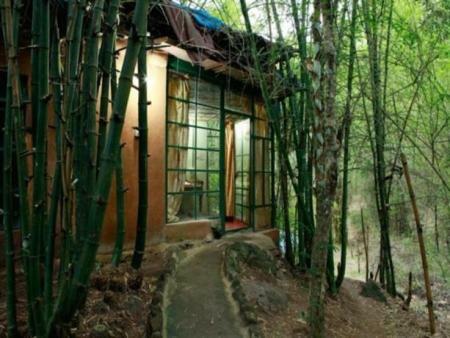 Wake up to the sound of crickets, peacocks and other exotic birds at this jungle stay located at the foothills of the Nilgiris. If you're a wildlife-lover, Whispering Windows is the place to be to get in touch with nature. 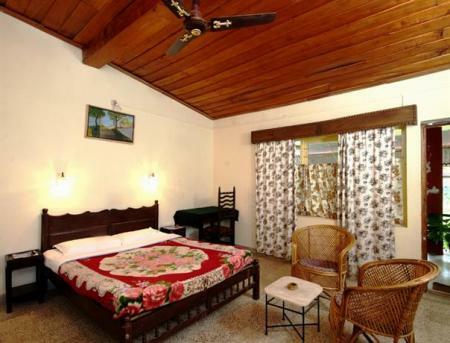 Located at the foothills of the Nilgiris, this jungle stay is in the vicinity of the Mudumalai Wildlife Sanctuary and is therefore home to a variety of flora, fauna and picturesque landscapes. If you're fond of wildlife, you're bound to have an unforgettable stay here. Moyar Falls: The Moyar falls, gorged out by Moyar river, is a popular tourist destination and a fascinating sight. Pykara Dam: Two waterfalls over 50 meters in height are popular among tourists. On the way to Pyakara is Shooting point, where many movies have been shot in the past. Elephant Camp Theppakadu: This elephant camp allows visitors to feed the elephants, and ensures an overall elephant experience. A nearby museum displays animals that once inhabited the Mudumalai Jungle. Bird watching in Mudumalai: Home to more than 200 bird species, Mudumalai is a recommended bird watching destination. There are species endemic to the region, as well as predatory birds visible here. Hotel Asma Tower: Mezban, the restaurant offers traditional Malabari, Chinese, Continental and Thai cuisine. Sea food is a big part of the menu here. De rock - Jungle Living: Besides accommodation, De rock also provides delicious food. Jungle Hut: A pool side restaurant, Jungle hut offers a variety of Asian cuisine. Shopping for souvenirs is possible only in the souvenir shops in resort complexes, besides which there aren't many shopping choices. Connectivity: Within the forest, mobile connectivity might be restricted. Make sure to inquire before leaving! Etiquette: Tourists are welcome, but one should be sensitive and considerate about wildlife habitats. Big cats are a rare sighting; do not expect to see one on every safari or trail. Wear comfortable but muted clothes. Avoid sudden movements and be aware of certain forest codes that apply. Do not shout or get excited over a sighting. Never get out of the dedicated vehicle unless suggested by the guide. Do not stop, honk litter, smoke or drink in the forest premises. Keep away from forest trails on a private vehicle. Follow instructions wisely.